Also new this year is a revamped range of Windsor Bed mattresses. 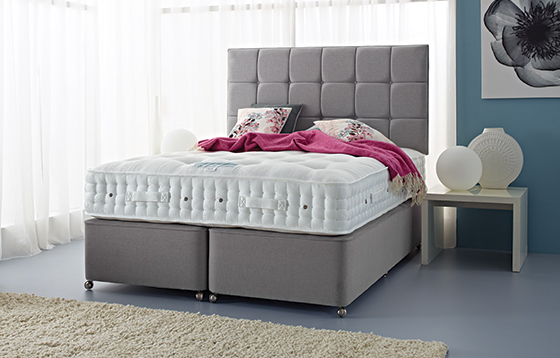 Gainsborough Beds has always supported the independent retailer and The Windsor Bed range allows ‘bricks and mortar’ customers to offer exclusively a handmade quality mattress range at incredible value. Complementing all these new developments for Gainsborough Beds is a fantastic collection of contemporary headboards – both strut and floor standing.